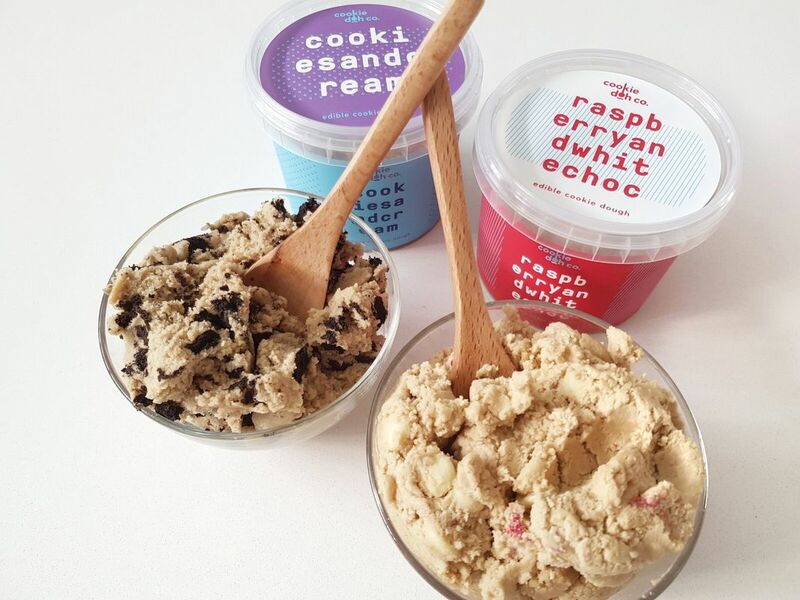 Say hello to the versatile new flavours & recipes by Cookie Doh Co. There are two terms in the English vocabulary that men and women fearfully dread: ‘rolls’ and ‘muffin top’. That is of course, until now. To celebrate the launch of Cookie Doh Co.’s latest flavour additions, Raspberry & White Chocolate and Cookies & Cream, the Cookie Doh Co. team have developed two delicious new recipes for Australians to create; adding a unique twist to this now celebrated sweet staple. Bursting with the sweet and tarty flavour of raspberry, the fluffy Raspberry & White Chocolate edible cookie dough can be transformed into a culinary kitchen creation by serving as the delicious topper to deconstructed butterfly cupcakes. Offering a modern twist on a trusted favourite, the Oreo biscuit and vanilla-infused Cookies & Cream becomes the smooth and textured filling to a spongy Swiss roll log. 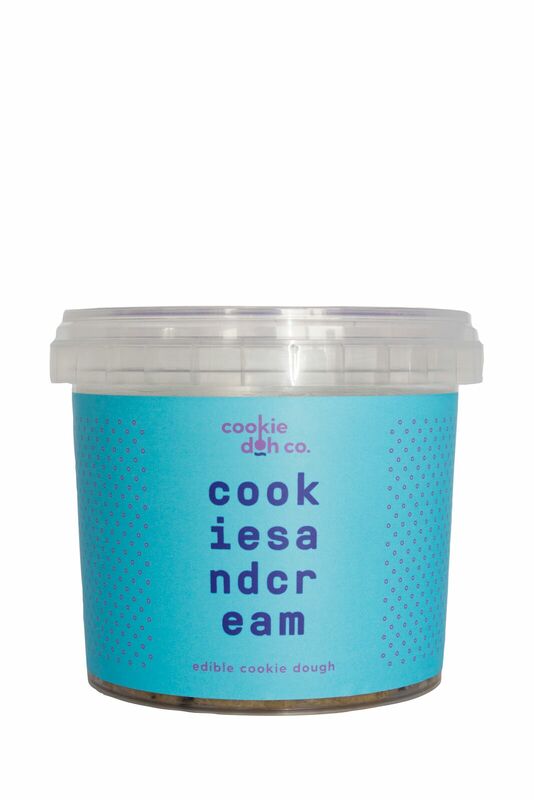 Free from eggs and pasteurised substitutes, Cookie Doh Co. is made from lab-tested, heat-treated ingredients that allow the product to sit unrefrigerated in ambient temperatures for up to 2 weeks; or if refrigerated upon receipt, up to 3 months in temperatures less than 4 degrees Celsius. 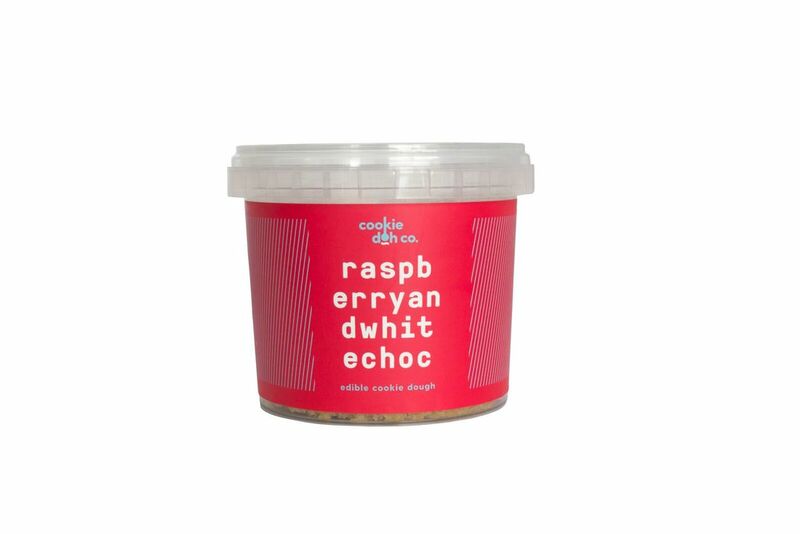 Also ideal for eating straight out of the tub, the latest additions are available for $8.99 rrp (250g) each via the Cookie Doh Co. website and can be shipped to over 6,000 postcodes Australia-wide.